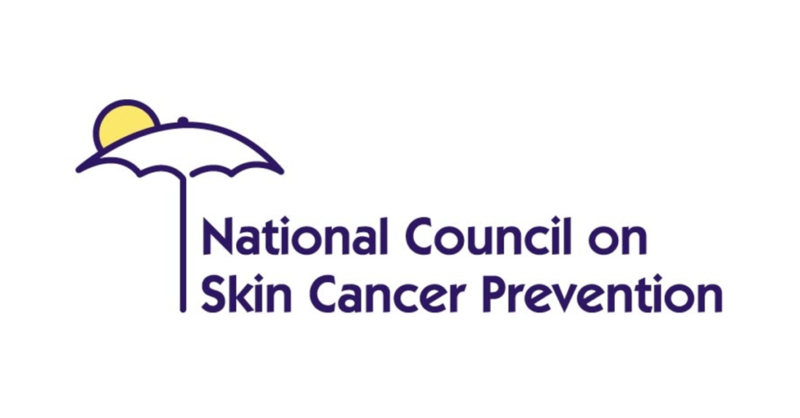 The Council is made up of over 45 organizations, agencies and associations who stand as a united voice to reduce skin cancer incidence, morbidity and mortality through awareness, prevention, early detection, research and advocacy. 1. Indoor tanning devices were offered at 46% of Gold’s Gym franchises, 60% of Anytime Fitness locations, and 100% of Planet Fitness gyms, according to a 27-state survey led by Sherry Pagoto, Ph.D. at the University of Connecticut. 2. A 2018 study found that people who tan at a gym were significantly more likely to tan more often and to show signs of tanning dependence. 3. The inclusion of tanning beds in fitness centers encourages the misinformed and dangerous belief that tanning is healthy. 1. NOT list any off-campus housing that includes indoor tanning as an amenity on the university’s off-campus housing listings website. 2. NOT permit any indoor tanning salon to be included as a university-affiliated debit card merchant. 3. Provide access to educational programming (e.g., educational website) focusing on the risks of UV exposure and skin cancer prevention practices to students, faculty and staff at all times. Platinum Level is achieved by fulfilling ALL 3 criteria. Gold Level is achieved by fulfilling 2 of the 3 criteria. Silver Level is achieved if 1 of the 3 criteria is met. Know of a campus that should be nominated? Let us know! The NCSCP declares the Friday before Memorial Day as “Don’t Fry Day“. This year, Don’t Fry Day is May 24, 2019. The Council has developed a variety of resources for non-profit organizations, local, state and federal governments, public health professionals and educators who promote the importance of skin cancer prevention and sun-safety behaviors to use, including the Don’t Fry Day logo and promotional materials.